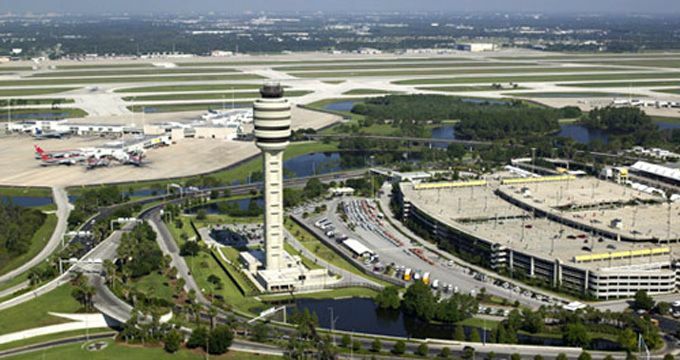 New statistics released by the Florida Department of Transportation (FDOT) show that Orlando International Airport (MCO) generates more than $41 billion of direct and indirect economic activity annually for Central Florida. When the study was last conducted in 2014, Orlando International’s economic impact was estimated at $31 billion. The 31% increase parallels MCO’s record passenger traffic of nearly 48 million annual passengers. The new study also ranks Orlando Executive Airport among the state’s top general aviation airports with an annual economic impact of nearly $623 million. FDOT began its updated study in October 2016 and completed it last month. The report estimates the annual economic impact associated with 20 commercial service airports, 100 public-use general aviation airports and 11 military aviation facilities. The comprehensive, statewide evaluation measures economic impacts in four primary categories: on-airport activity, visitor spending, industry reliance and military spending. It provides detailed analysis about how Florida’s airports connect people with businesses, support jobs, generate income and stimulate spending at the local, regional and state level. Orlando International Airport supports the area’s thriving tourism industry and facilitates business travel and air cargo with more non-stop domestic air service than any other Florida airport, while serving more than 60 non-stop international destinations. Overall, Florida enjoys $175 billion in economic impact from the aviation industry. This report represents the revenue, commerce and employment generated by aviation activity in the state. With more than 47.9 million annual passengers, Orlando International Airport (MCO) is the busiest airport in Florida and 10th busiest in the U.S. MCO is currently engaged in a $4.27 billion Capital Improvement Program to increase capacity and enhance customer convenience.